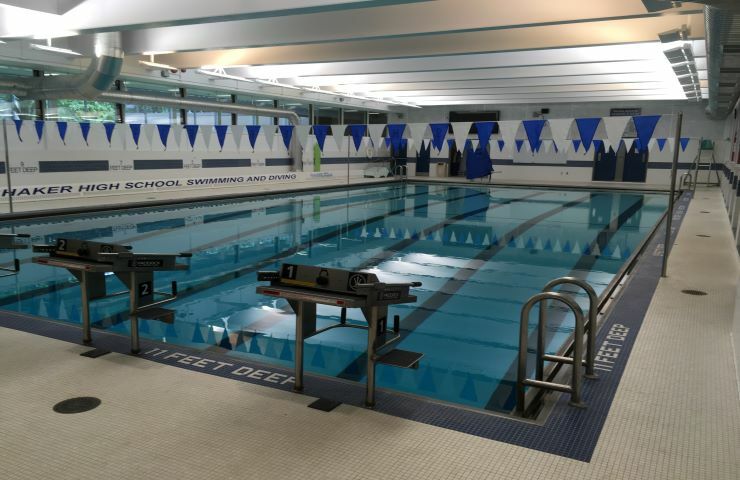 North Colonie Central School District - Hoosick Valley Contractors, Inc.
Hoosick Valley Contractors was the general contractor that performed renovations to the pool facility at Shaker High School. 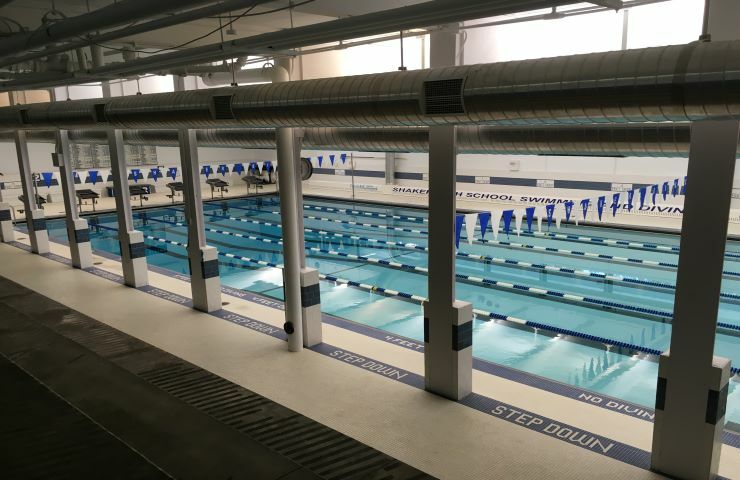 The work included renovations, finishes, new scoreboard, timing and pool equipment. 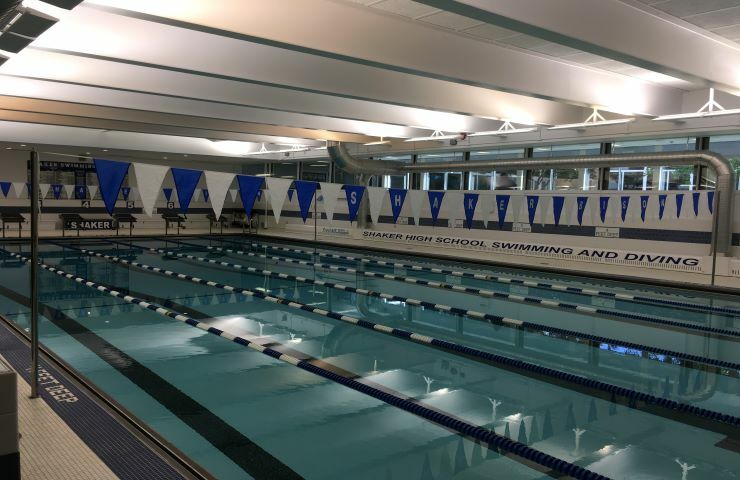 The work was performed while the school was in operation, without any disruption to the daily operations.